Here is a great and brand new video from Louisa Lyne & di Yiddishe Kapelye (Label: Maestro Music). 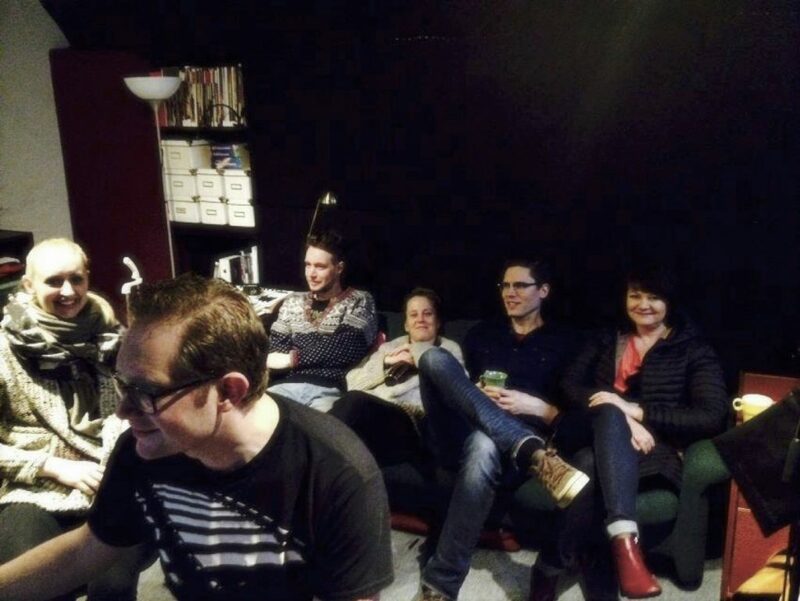 We are proud to have been a small part in the project – the band recording was done by us in our studio I/O studios. They also recorded their first album Debyut with us. MIR LEBN EYBIK – We’ll live forever – is a powerful song, originally from the ghetto in Vilna, with a message that’s once again current. With this song Louisa Lyne & di Yiddishe Kapelye call for humanity and respect in our dark time of growing xenophobia.